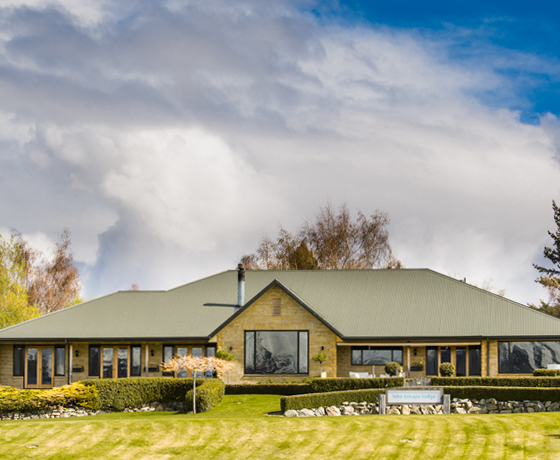 Situated in the centre of Lake Tekapo township, the Lodge is within easy walking distance of shops and restaurants. 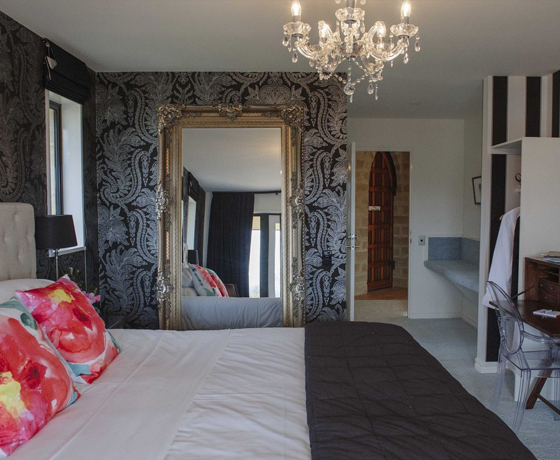 Three lake view, super king ensuite bedrooms and one queen ensuite room. 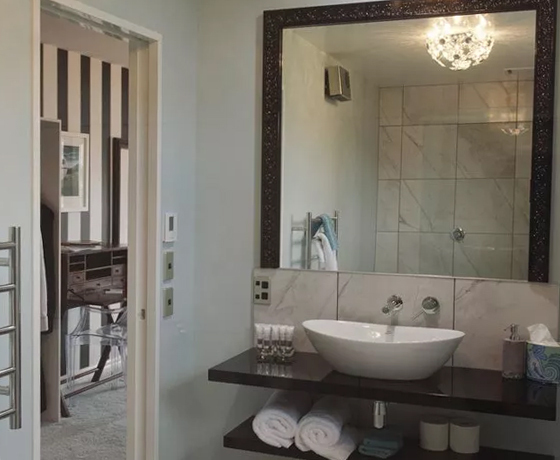 All rooms are individually styled with contemporary New Zealand art with stunning views over Lake Tekapo and the surrounding Mackenzie Country. The guest lounge has tea/coffee making facilities, DVDs and an extensive library. Cool in summer and warm in winter with gas fire. 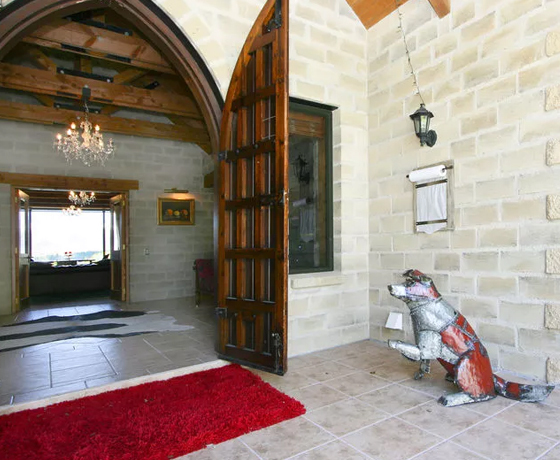 Your chef hosts offer dinner by arrangement, complemented by an extensive NZ wine list. A full cooked breakfast is included. How to find Lake Tekapo Lodge? Aorangi Crescent runs off Highway 8, opposite the Lake Tekapo Village shops.